In 1903, a student at a military academy sent some of his verses to a well-known Austrian poet, requesting an assessment of their value. 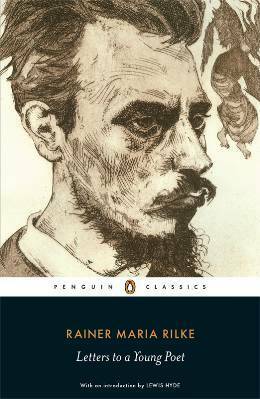 The older artist, Rainer Maria Rilke (1875–1926), replied to the novice in this series of letters — an amazing archive of remarkable insights into the ideas behind Rilke’s greatest poetry. The ten letters reproduced here were written during an important stage in Rilke’s artistic development, and they contain many of the themes that later appeared in his best works. The poet himself afterwards stated that his letters contained part of his creative genius, making this volume essential reading for scholars, poetry lovers, and anyone with an interest in Rilke, German poetry, or the creative impulse.